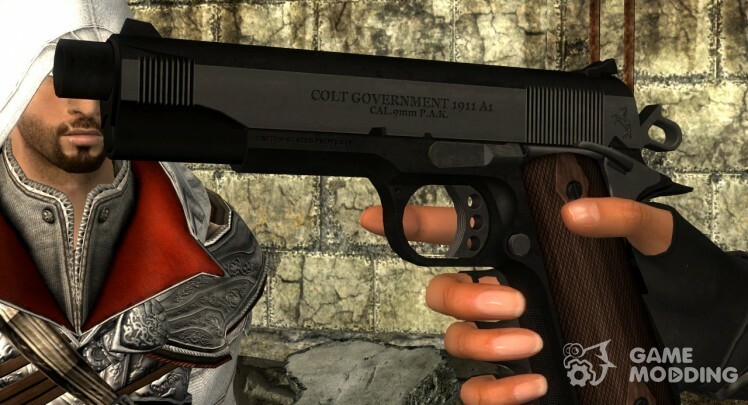 This MOD adds to the game customized M1911, who used Naked Snake during operation "Snake Eater"! 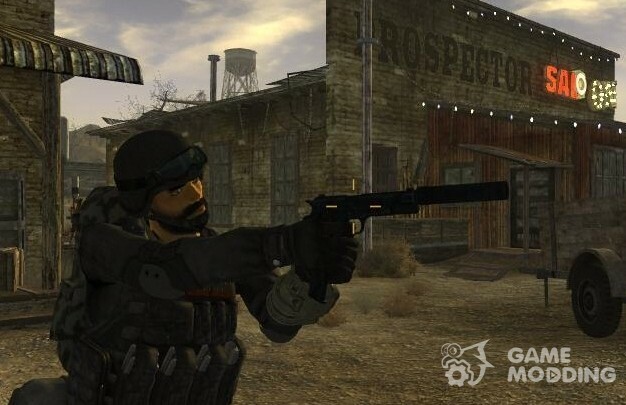 The gun is in the House at the front of the dock, Mitchell, at the beginning of the game, where you can find several stimulants. Russian compact automatic SR-3 "Whirlwind" in two versions – with and without silencer the silencer. I don't use system upgrades, and please do not include me on this. I find it easier to make a ton of options than messing around with system upgrades. Because it is pretty ... weird to me. If you want to adapt the rifle under the aprgejdov system-card in hand, you can do it without my permission. In square brackets after the name shows the differences: A muffler. 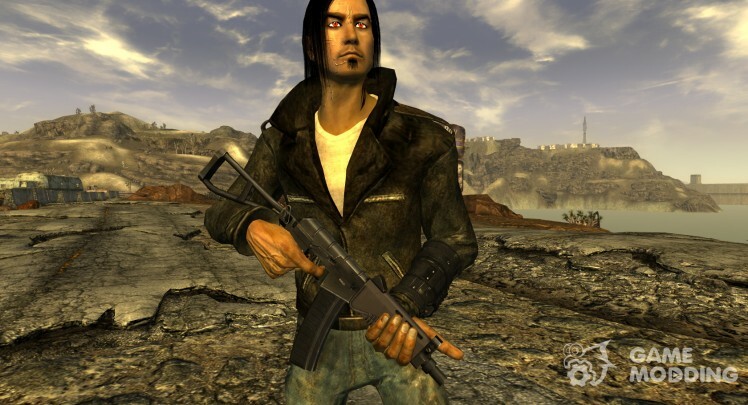 Remember the Chinese assault rifle from Fallout 3 so now he is in the new Vegas! You can buy in a shop in Gudsprings. 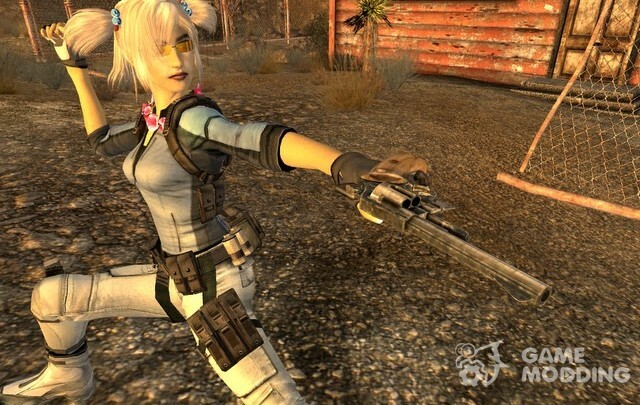 Those who preferred to play Fallout3 female character are likely to remember this elegant armor designed for bodies Type3. Now you can get it in " Vegas ". Container with armour is in E, in the courtyard of a local motel, next to the staircase leading to the second floor. 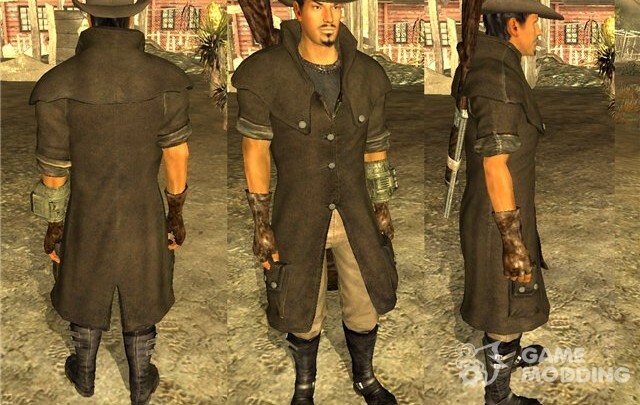 For those to whom this garment is familiar to Oblivion and Fallout3, description is not necessary, others can make an impression by looking at the screenshots. Clothing, of course, absolutely " neatmosfernaâ ", but likable. In my opinion. Naturally, in order to suit sat ", " a female replacement body. Look for clothes to school first aid kit " a post-apocalyptic-", in which it is located, it\'s hard not to notice. 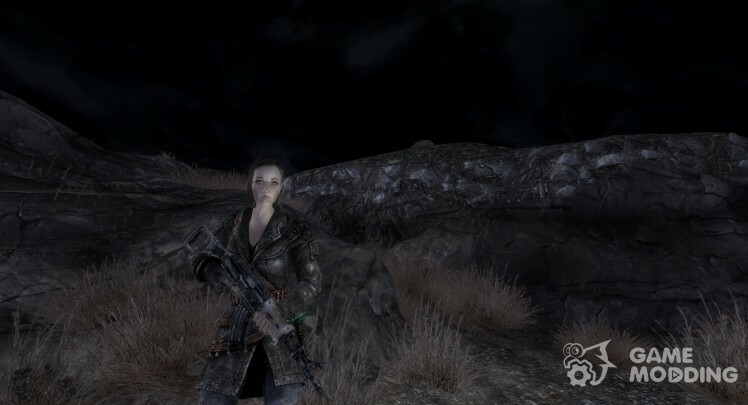 MOD adds a Cape and hat, can be found at the shack of Victor. 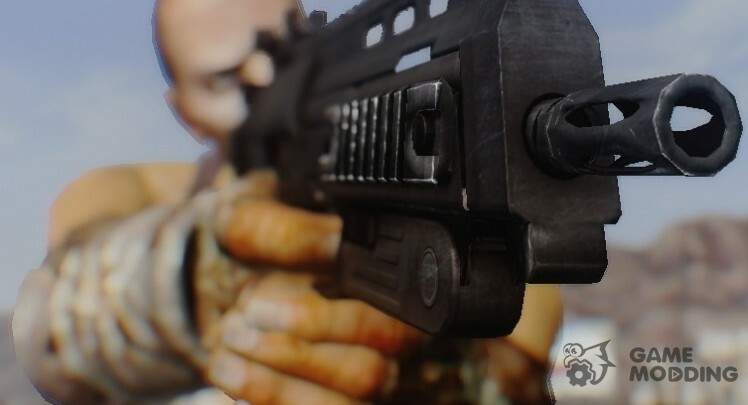 This MOD adds a submachine gun MP-7. It has a high rate of fire. Best used in close combat. Location: Weapons lies in a shack in the Parachute School Gin on the table. Unique version lies in the old nuclear test site in the heavily oblučënnoj shack on the table.